As the 2014-2015 school year draws to close there’s no better time to examine one of this year’s fastest growing trends in the U.S. K-12 Market: BYOD. BYOD, or “Bring Your Own Device,” refers to the mobile learning initiative in which students and staff are permitted to use their personal mobile devices in the classroom. While the BYOD concept is certainly not new, its widespread acceptance in school districts across the country is. According to a recent survey almost 50% of districts allowed or were developing a BYOD policy in 2014, and that number is only expected to increase during the 2015-2016 school year. 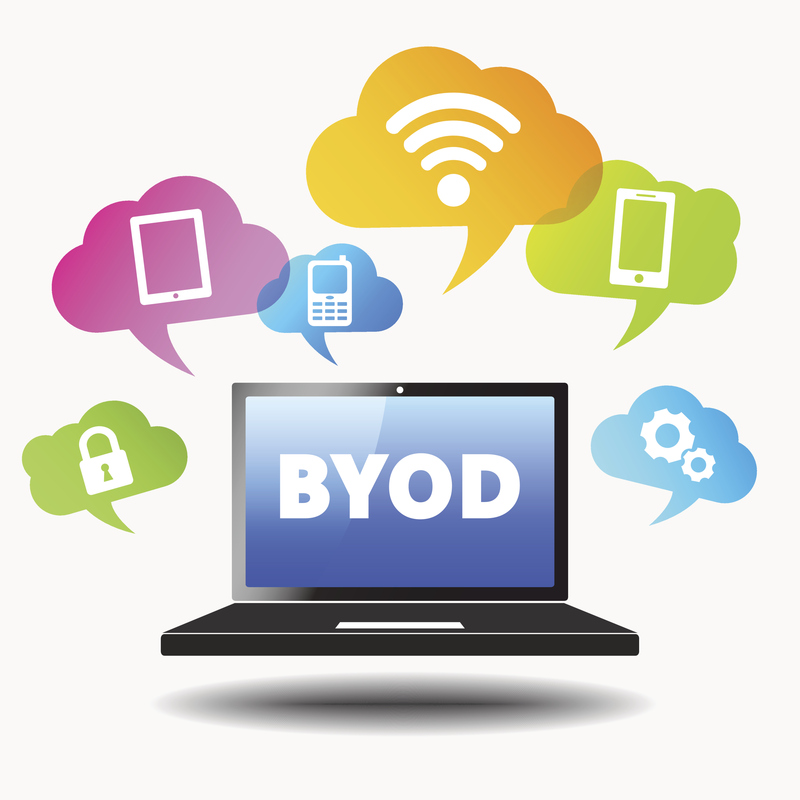 Why has BYOD been gaining so much momentum the last couple of years? Technology, and subsequently devices like Chromebooks and tablets, has become an integral part of modern, everyday learning. However, providing enough suitable devices for every student in every school can prove to be too tall of a task for some districts on tight budgets – that’s where BYOD policies come to the rescue. The appeal of BYOD is relatively simple: schools provide students the technology they need in today’s classroom without fronting the bill for the devices. While certainly many, many additional factors are considered when a district is evaluating a BYOD policy (which we will cover next week) the associated hardware cost will always rank near the top in terms of importance. With a BYOD program, resellers do lose out on the sale of the device, but that doesn’t mean schools don’t need help managing the devices their students bring. Whether this be in the form of Wi-Fi and bandwidth, monitoring and filtering software, storage solutions, and so on – there are still ample sales opportunities available for resellers in districts implementing BYOD policies. Additionally, demonstrating a knowledge-base that spans across different device types and solutions represents a large opportunity for resellers to establish themselves as a mobile learning expert and build long-term, profitable relationships with their customers.